Posted 3 April 2019 . 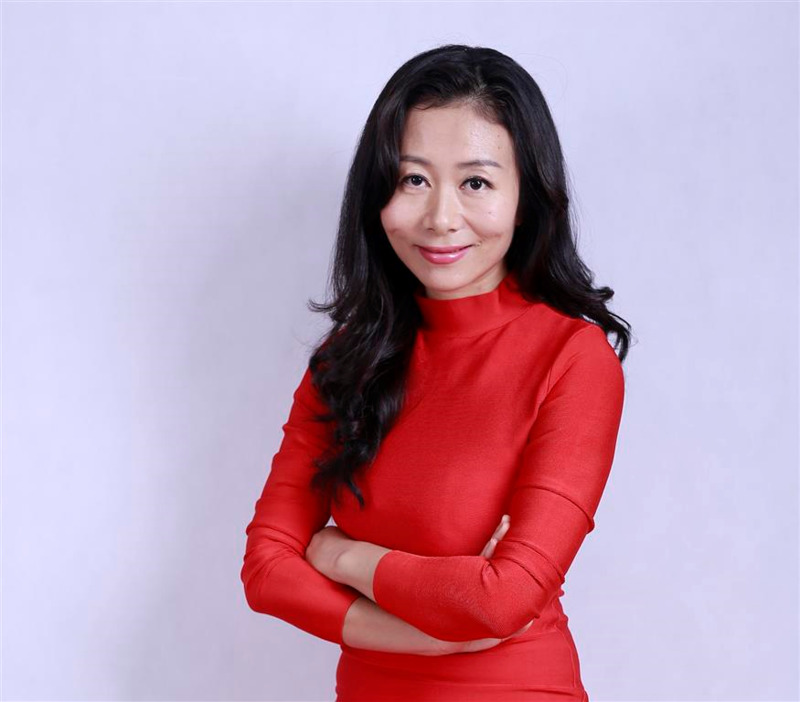 Hong Kong-based Ms Xiang, co-founder of China Money Network, an artificial intelligence-based platform tracking China’s technology investments and innovation, will share industry insights as part of the City of Sydney’s visiting entrepreneur program in April. 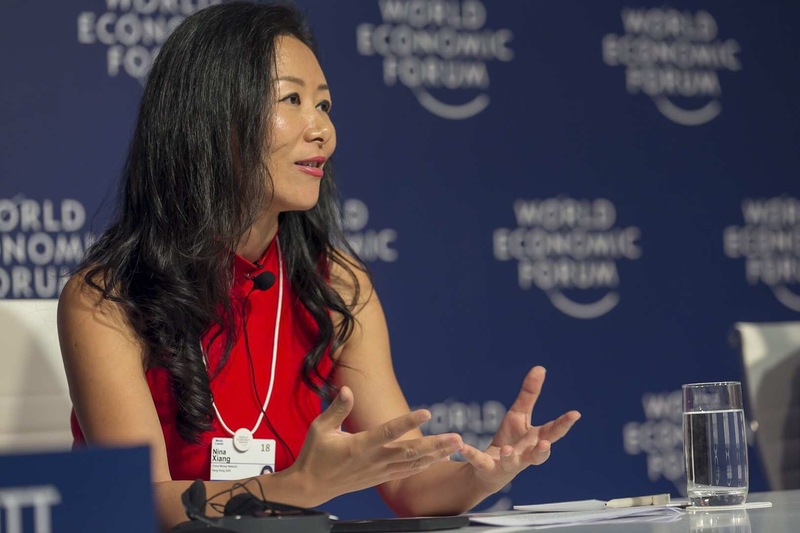 “China is certainly the new superpower of AI, and Chinese investors are always interested in cross-border tech startup opportunities,” Ms Xiang said. 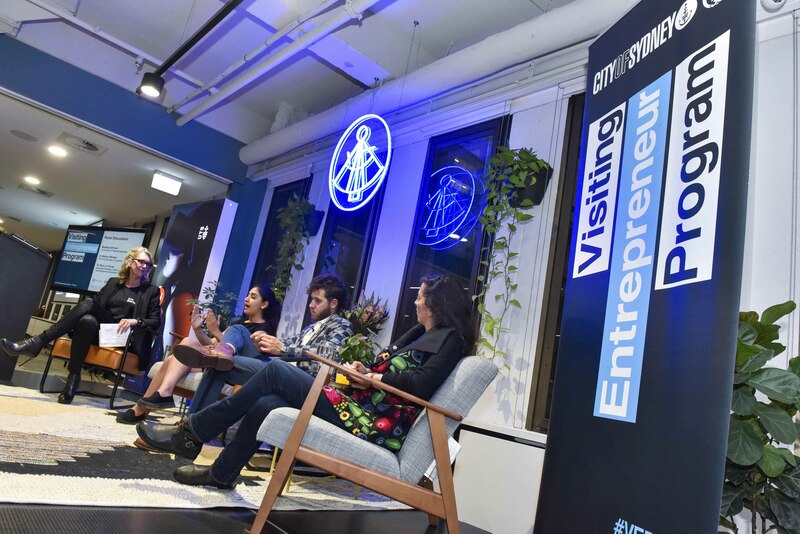 Lord Mayor Clover Moore said the City’s latest series of talks, mentoring sessions and workshops from international business leaders are designed to help local startups grow into global businesses. “With their knowledge and expertise, visiting entrepreneurs from Asia will join forces with local tech leaders to explore the opportunities presented by the fast-changing world of artificial intelligence as it impacts on business, government and the community,” the Lord Mayor said. Ms Xiang will take part in the program’s launch event, CityTalks Sydney: Our future with Artificial Intelligence and its rise in China, on Tuesday 9 April at Sydney Town Hall. She will also present a talk, ‘How far ahead is China in AI, and why? on Thursday 11 April at Sydney Startup Hub and join the Asialink insights series panel discussion, ‘AI in Asia’ on Friday 12 April. The influential businesswoman and commentator predicts the AI revolution will continue to grow and evolve. “As AI becomes more prevalent, people will get used to it and realise it provides tools to help us complete certain jobs faster and better,” Ms Xiang said. The City’s visiting entrepreneur program runs from 8 to 12 April and will focus on AI and Asia. This event explores advancements in AI across education, healthcare and society. It also discusses how to minimise risks and ensure ethical development while making the most of these technologies. Keynote speaker is Robert Hsiung, managing director of online learning platform Udacity China. The importance of balancing a multidisciplinary education, lifelong learning and work experience to help student and early-stage startups succeed in Australia and Asia. Founder of ProximaX discusses new trends in blockchain and the opportunities and challenges of doing business in transformational times. The founder of China Money Network examines why China has been labelled an AI superpower, the reason for the country’s success in this field, and what risks lie in this fast-paced growth. Successful founders from Sydney-based startups discuss the importance of creating diverse teams from day one in order to go global. Understand the AI landscape in Asia, with a focus on China, India and Singapore.